Beautiful home located in Clarke Farms! 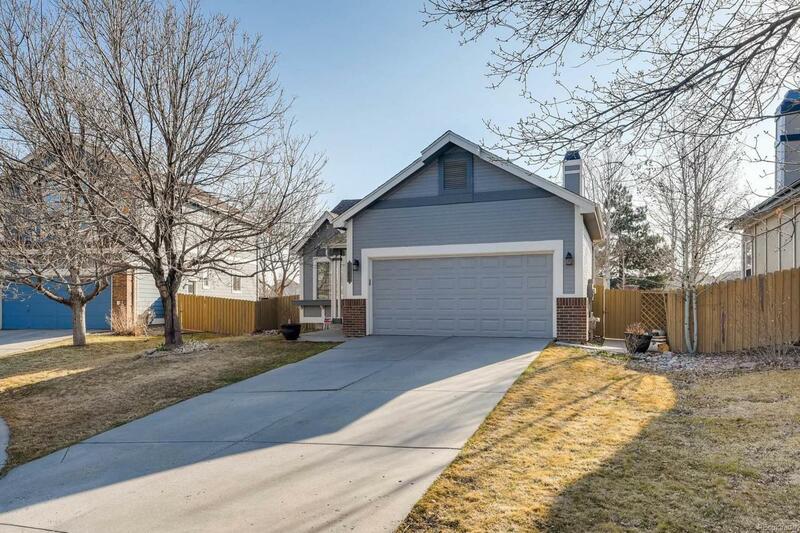 This tri-level features a spacious formal living room and kitchen with all stainless steel appliances and updated flooring. A sliding glass door that opens up to a great size deck. Vaulted ceilings. The family room has a gas fireplace and lots of natural light! Close to schools, community pool, and lots of parks with great walking trails!